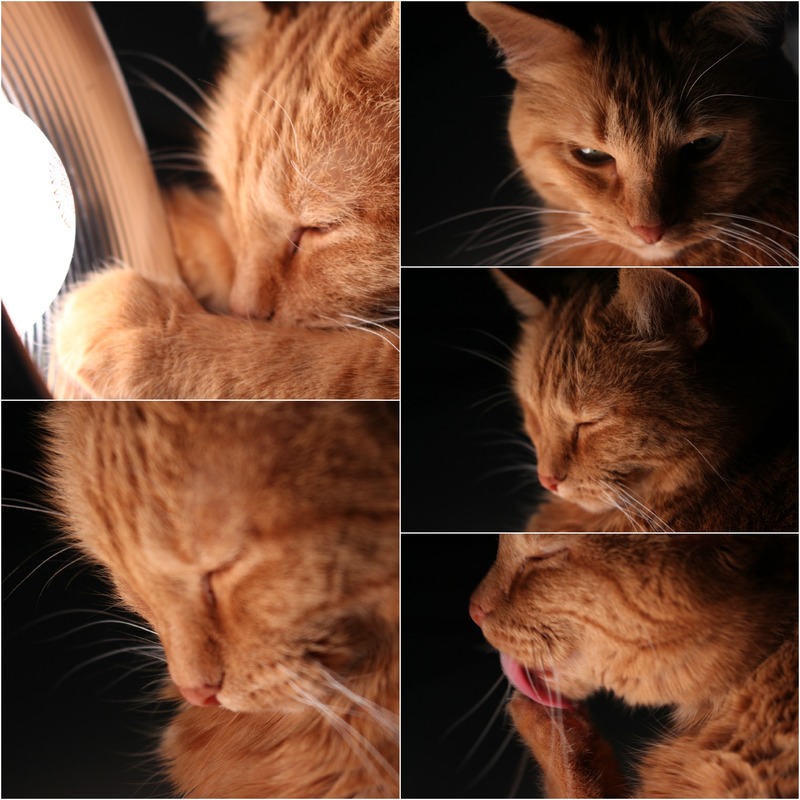 This entry was posted in Photography and tagged Cat, DSLR, Elsie, Lighting, Photography by bryannaphillips. Bookmark the permalink. That last picture is gorgeous. 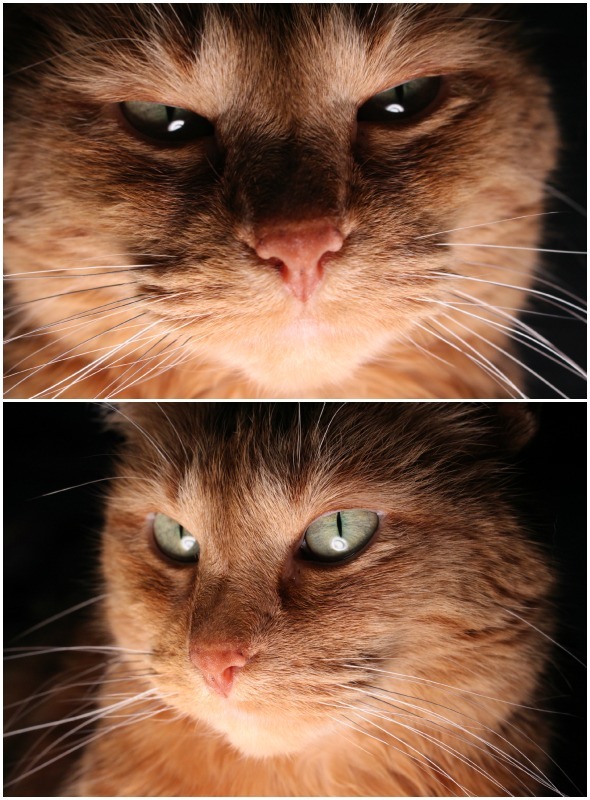 Your cat is so pretty! It’s making me want a kitty too. Thank you! You probably should get a cat…or two!